Home > Church Blog > Pastor's Message > Do you love me? 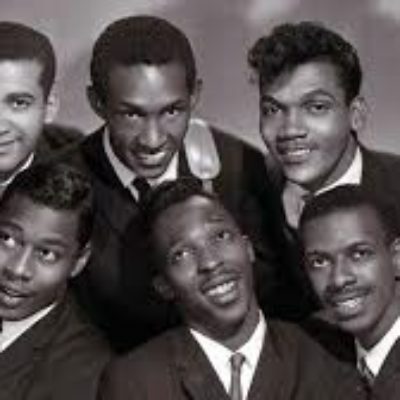 In 1962 a group called the Contours had a one hit wonder called “Do you love me?” It made Billboard magazine’s Top 40 that year and again in 1988. It has been covered by many artists, including the Beatles, Bruce Springsteen, the Blues Brothers, and even David Hasselhoff. This question has been asked innumerable times and in countless ways because every human being throughout history wants to know. Our overall well-being is directly linked to understanding that someone cares for us, thinks about us, and is willing to do what it takes to keep us safe and secure. It’s not just for babies and lovers – it’s a universal human need. This Sunday we wrap up our summer series and next week we’ll start in on “How It Works”, a study on servanthood and leadership in the local church. If you’d like to read ahead, you can start preparing by studying Ephesians 4, Titus 1, and 1 Timothy 3. 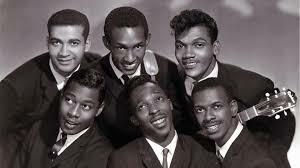 Back to the Contours song, I still can’t dance, but I know I’m loved despite of it. I’m eternally thankful for the solid foundation of God’s eternal and sovereign work of grace in the cross of Christ! There is no other love that comes close to His!